It's first major product release by MUSTOOL team this Spring! A high-performance, cost-effective clamp meter! It has all functions he should have! Now sells for rock-bottom prices! This is a pocket-sized 3 5/6-digit automatic digital meter. It has stable performance, high precision, high reliability, clear reading and overload protection. 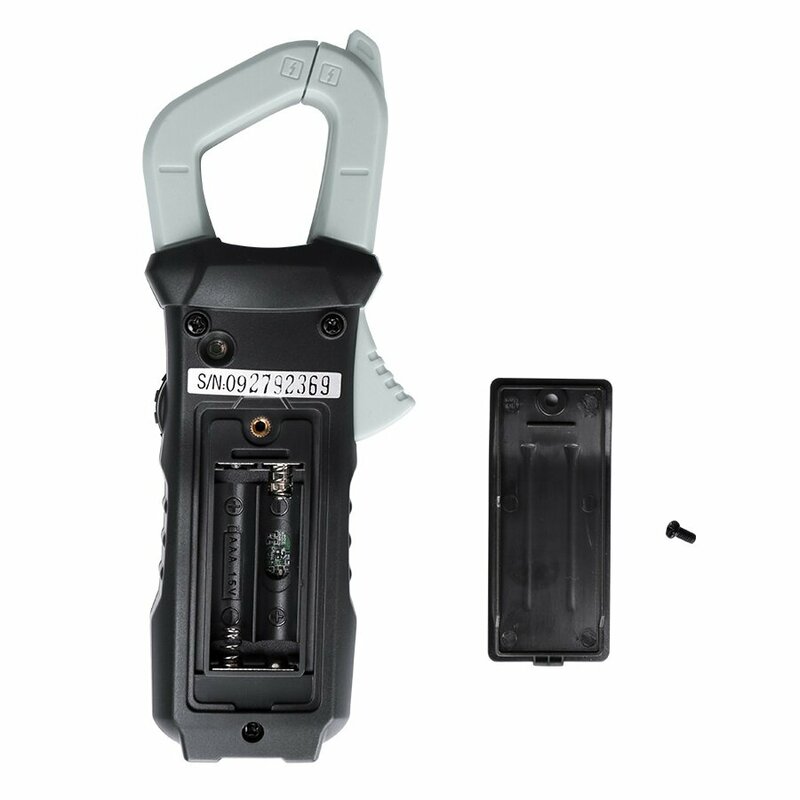 Driven by AAA 1.5V battery, the instrument adopts large screen LCD display and adopts boost power supply. Even at the edge of 2.3V low battery, it can ensure the high brightness of backlight and flashlight. The meter is easy to carry and is very popular among users. 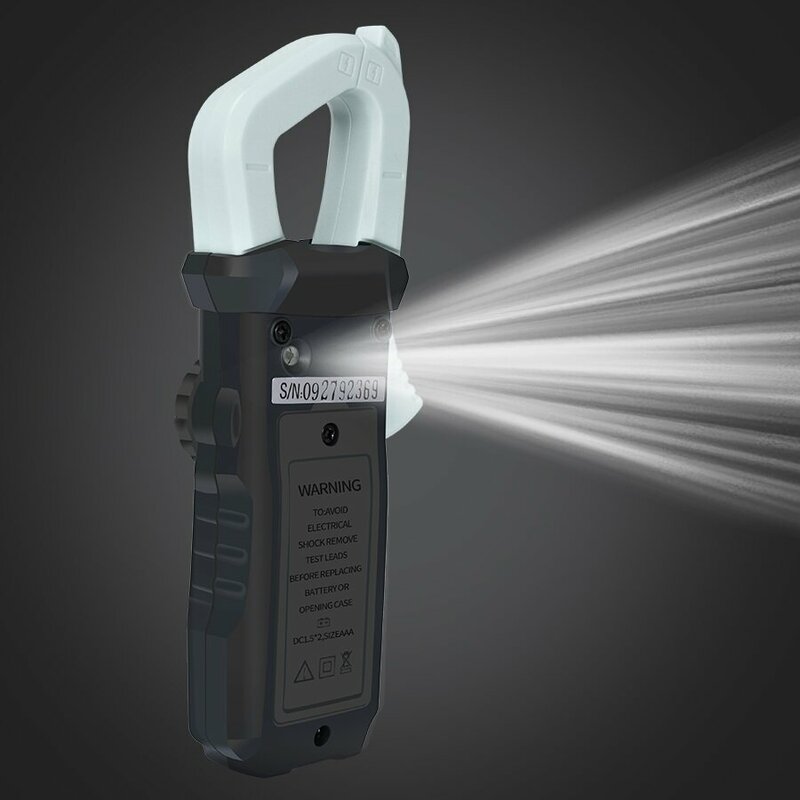 The instrument's backlight can be turned on and off automatically after 15 seconds. 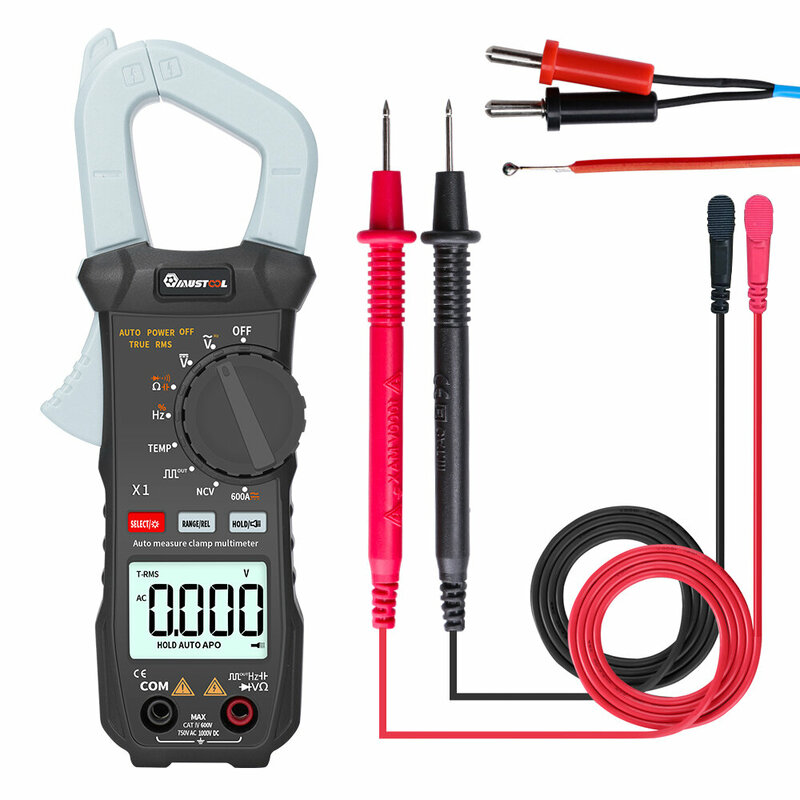 This series of instruments can be used to measure DC voltage and AC voltage, AC and DC current 600A, resistance, capacitance, diode, temperature, continuity test, square wave output, frequency measurement and true RMS. It is a superior tool and an ideal tool for laboratories, factories, radio enthusiasts and families.